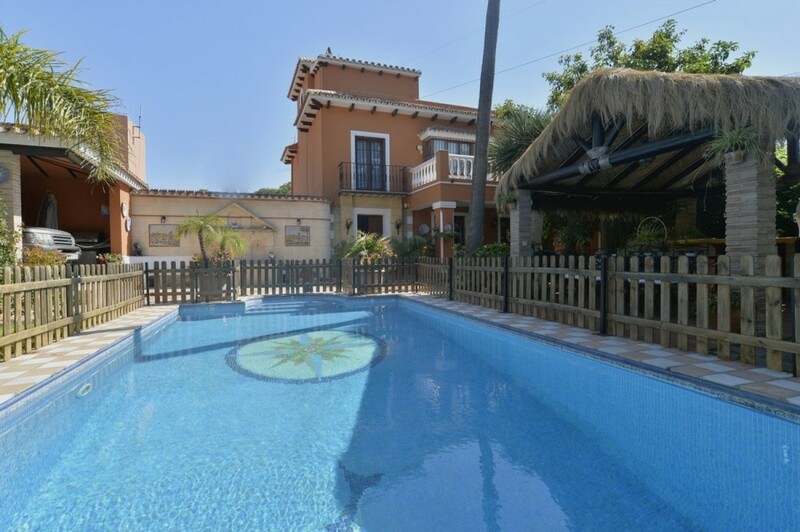 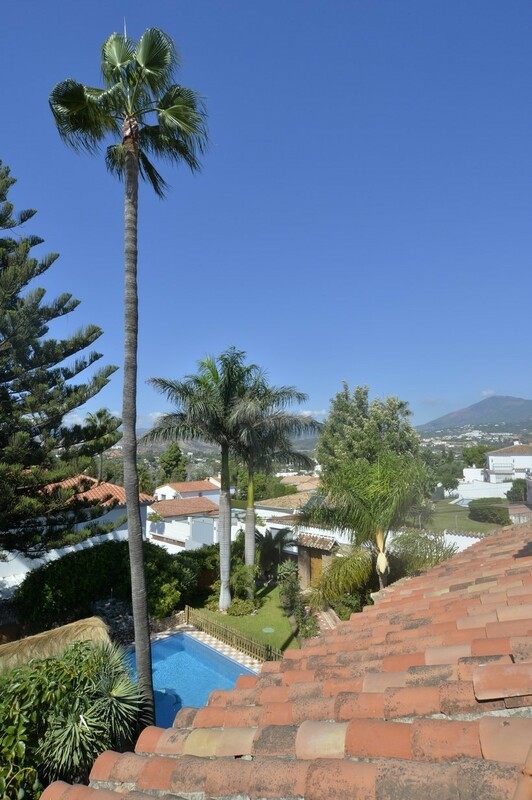 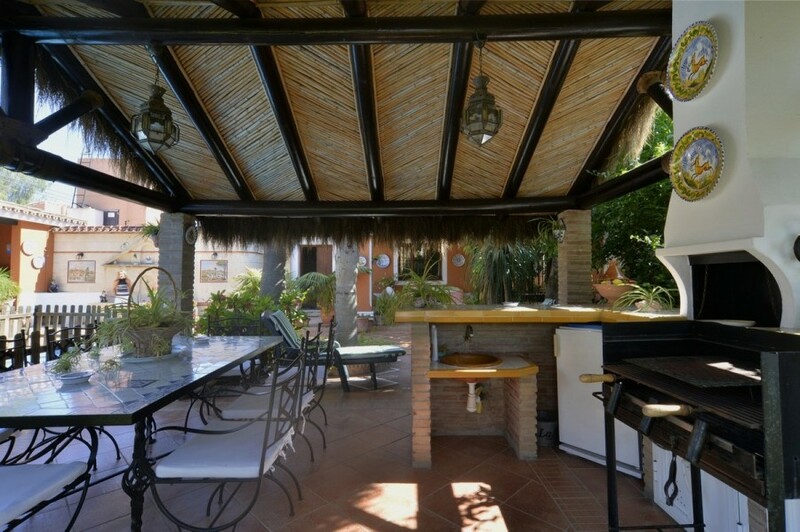 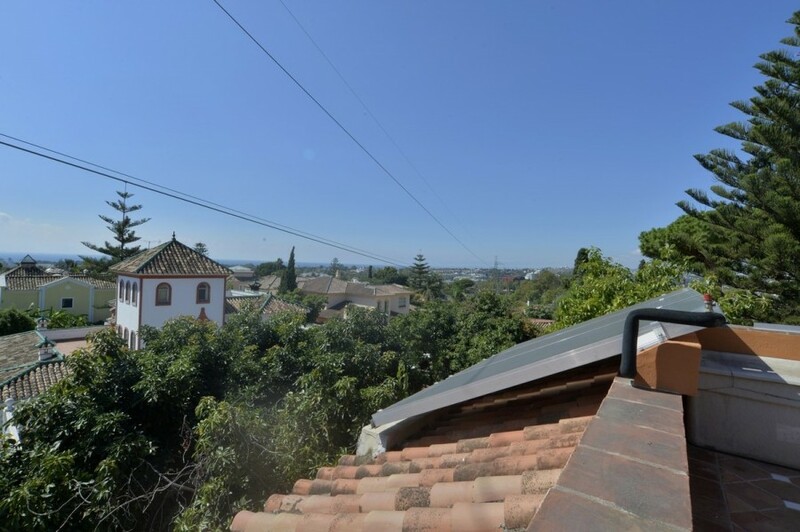 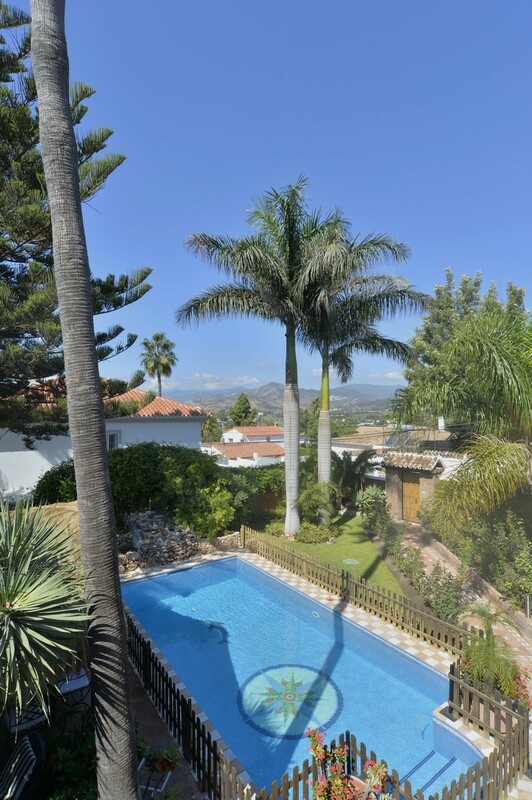 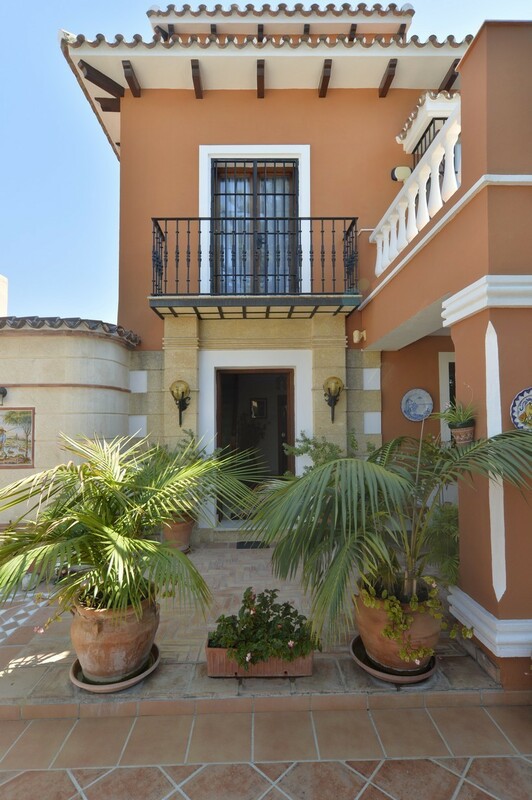 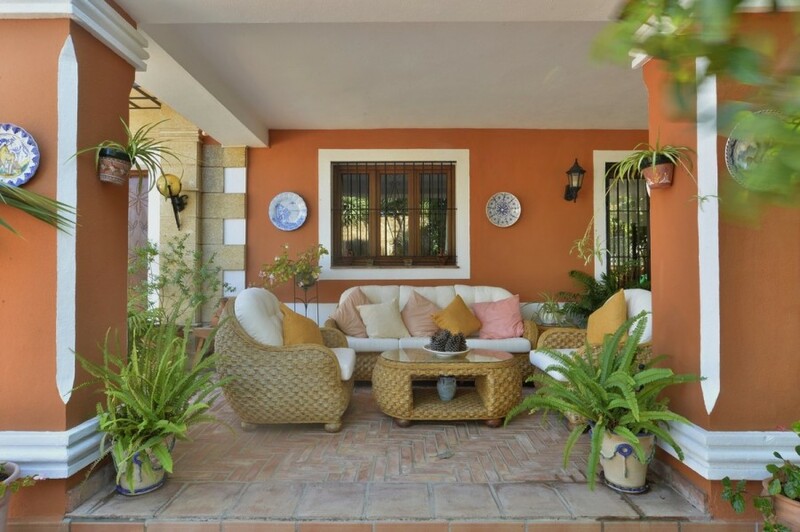 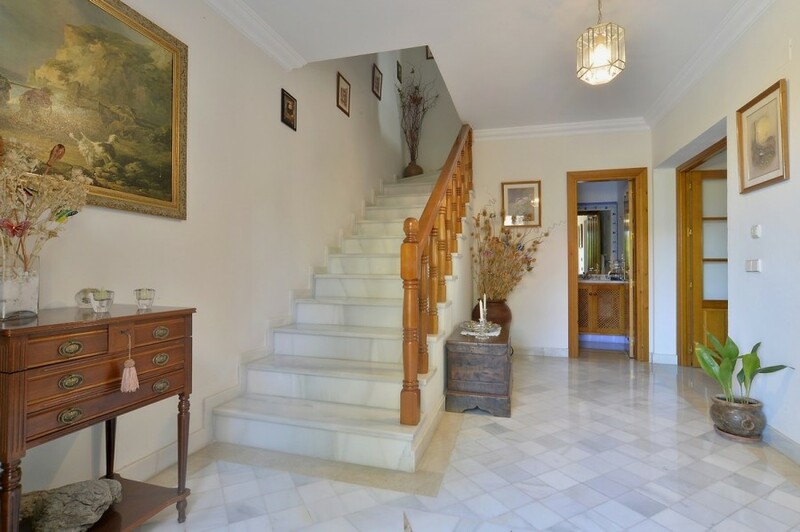 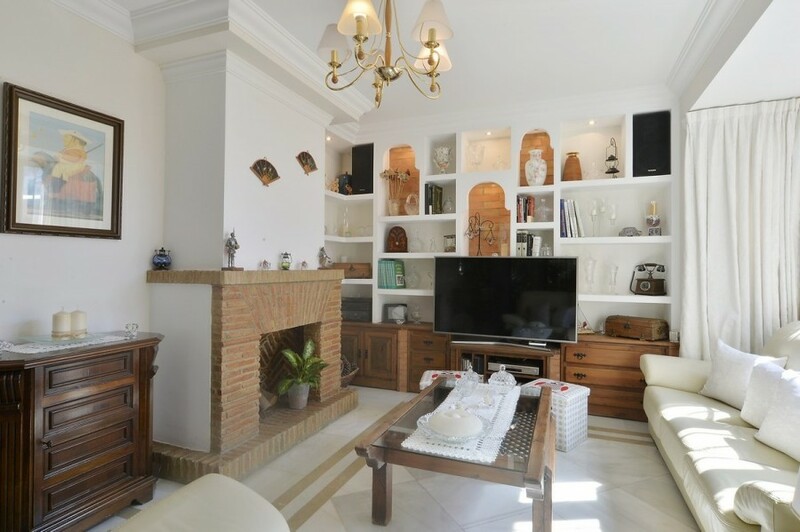 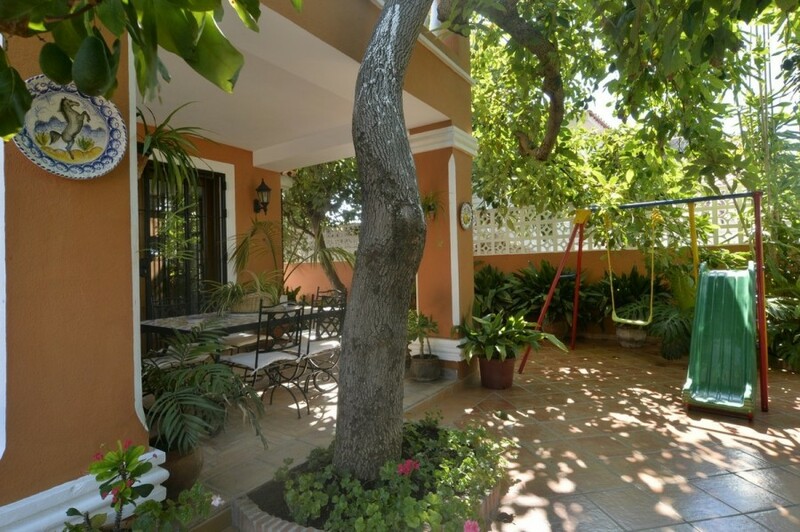 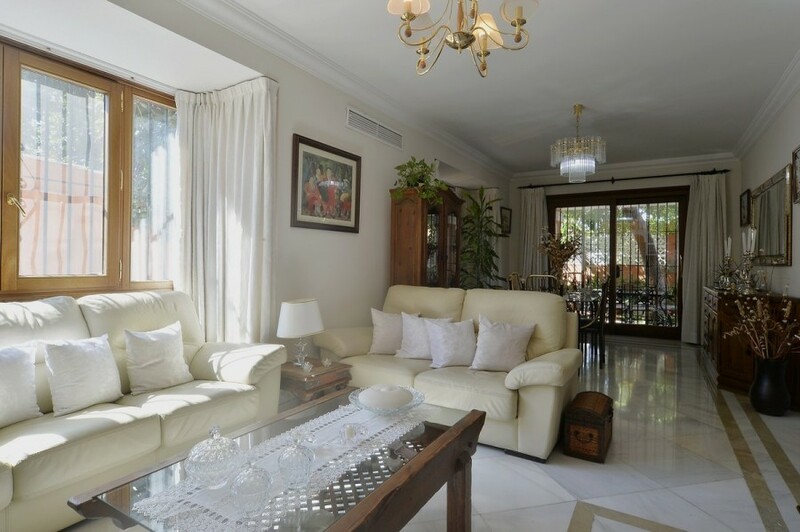 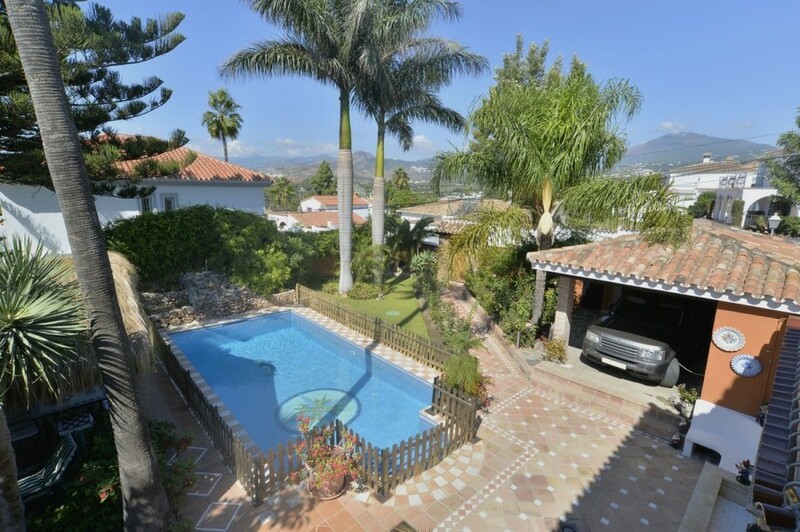 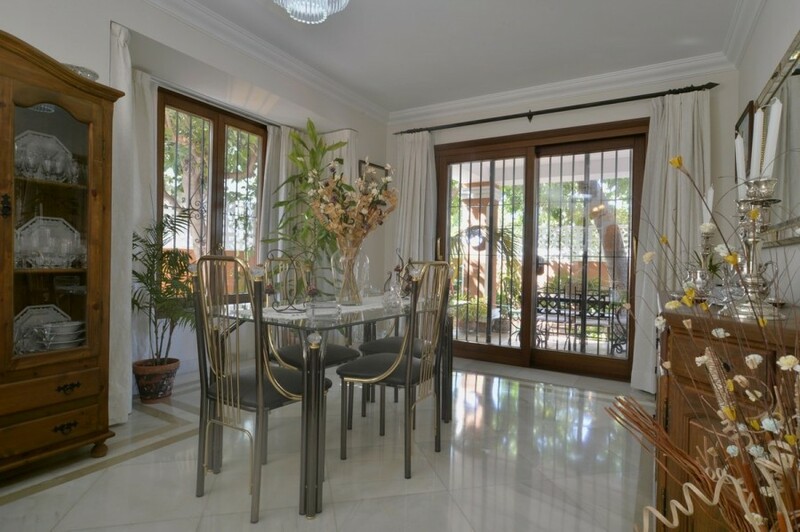 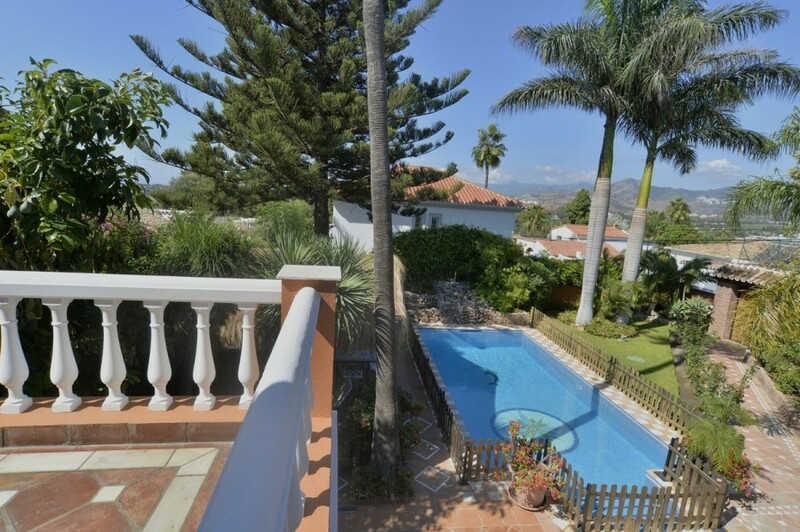 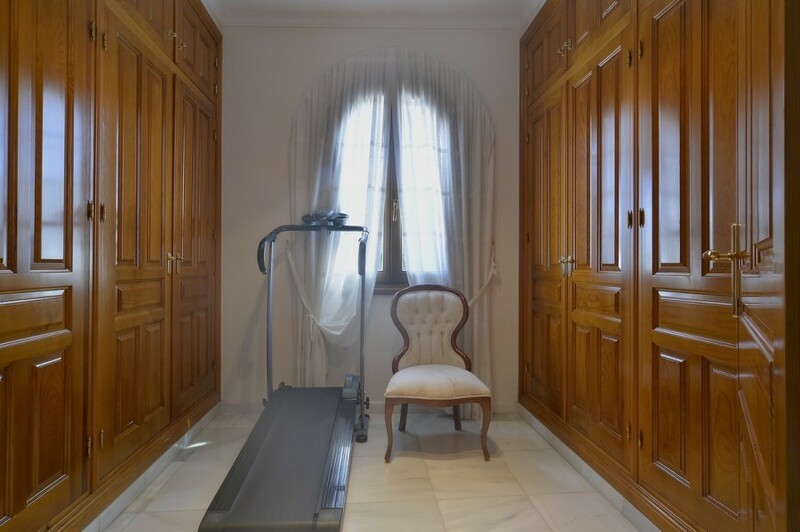 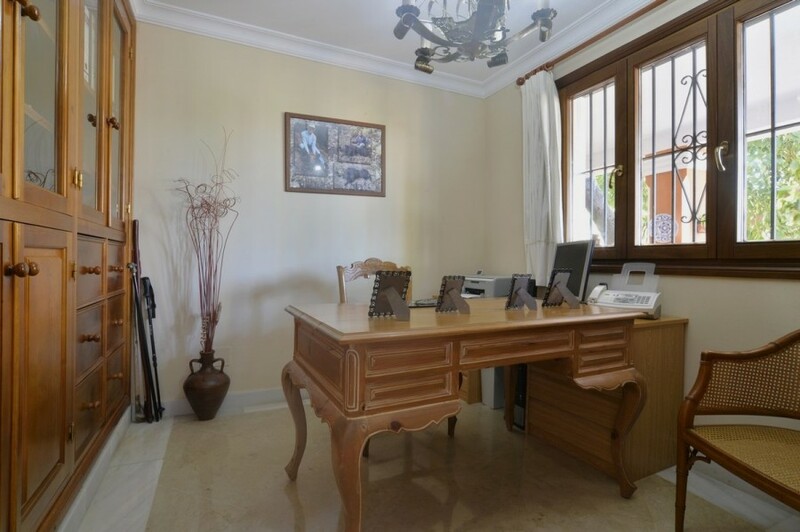 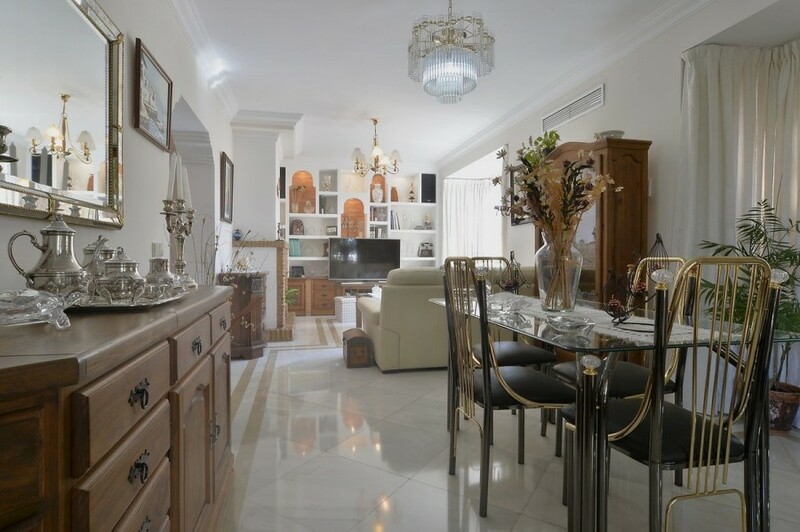 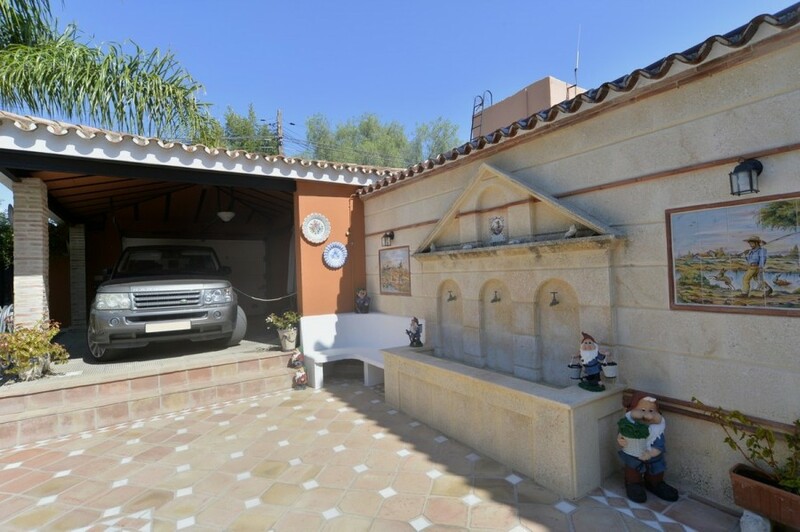 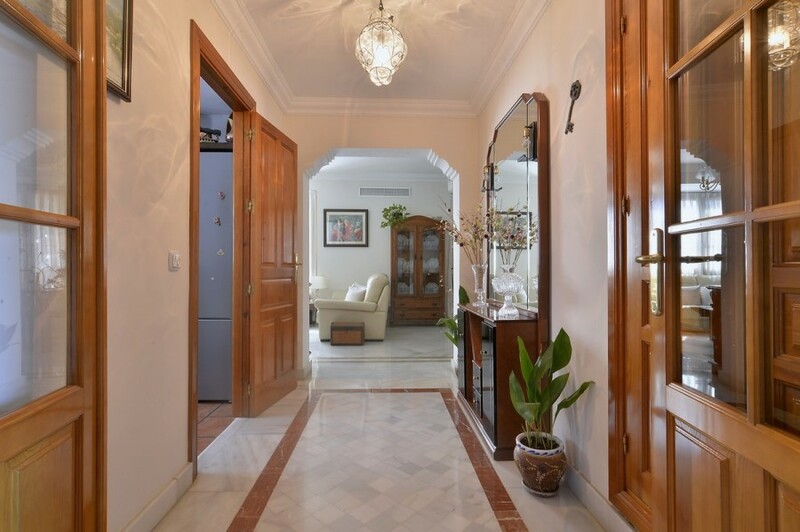 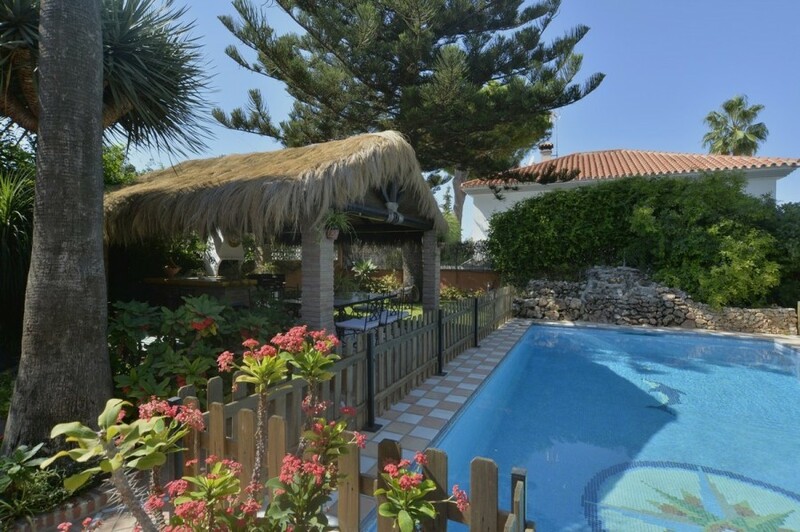 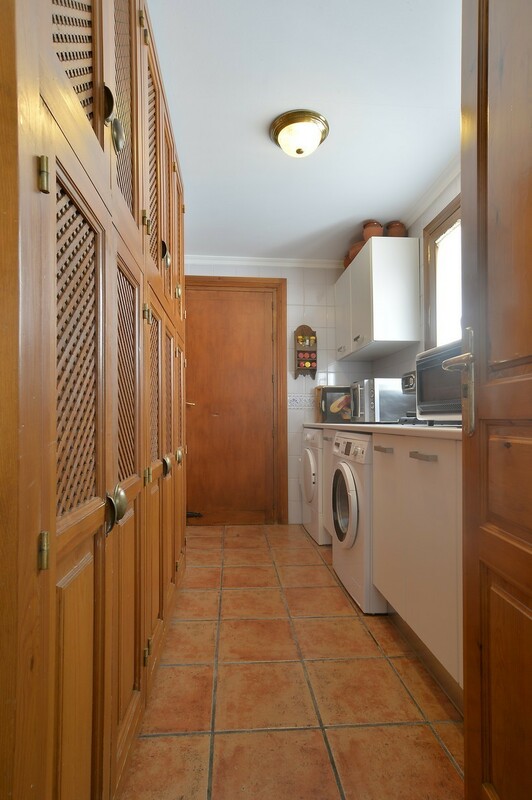 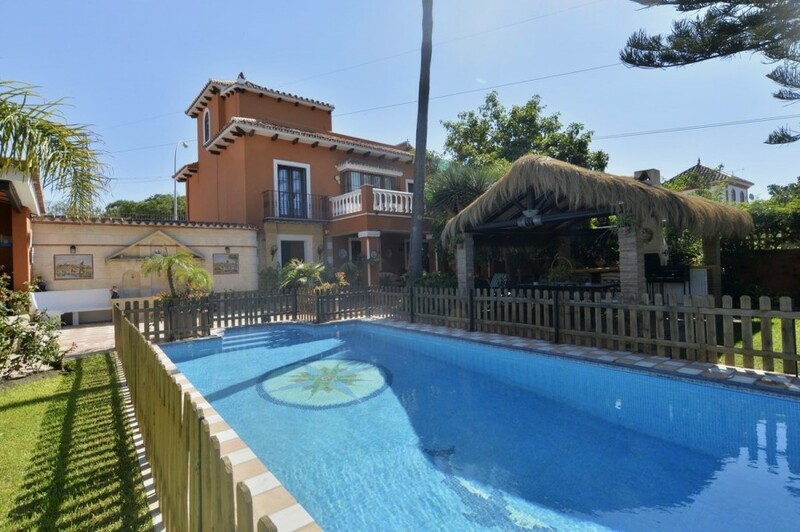 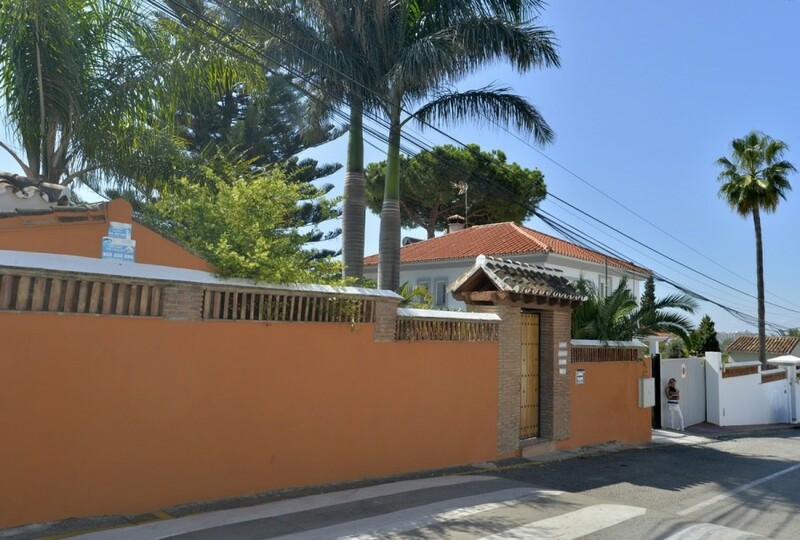 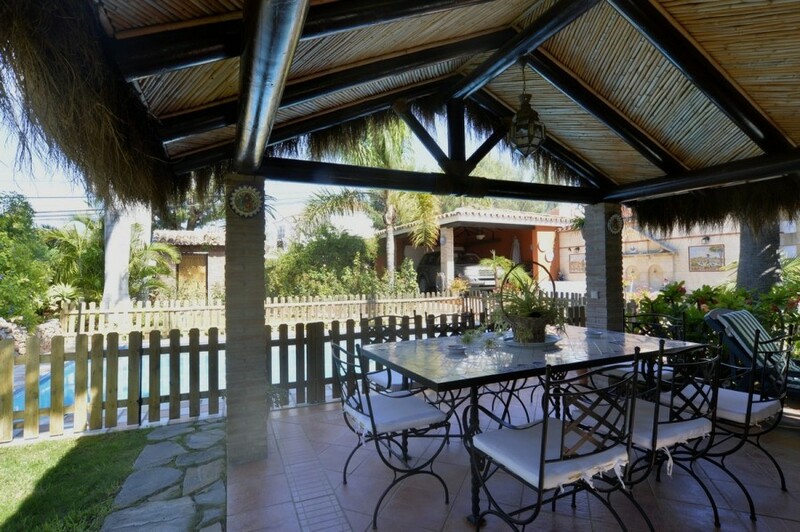 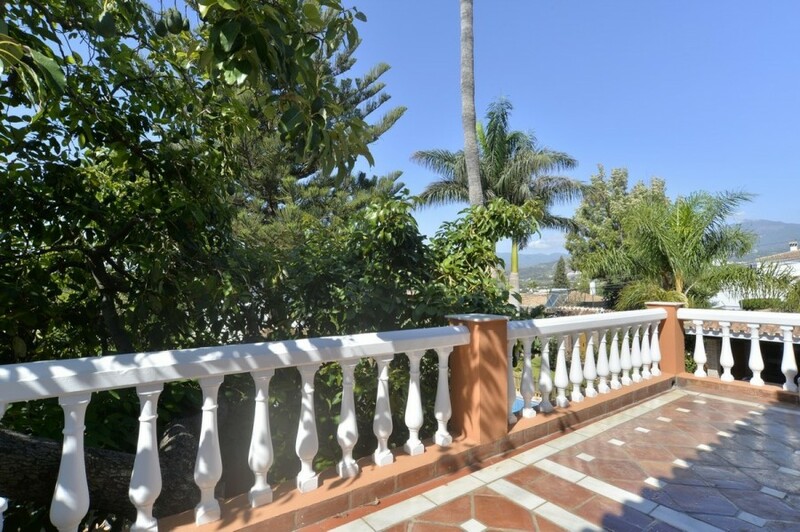 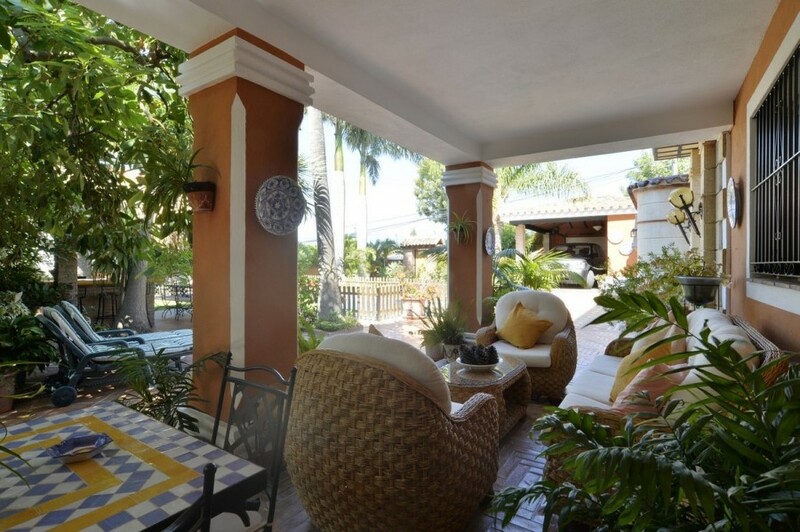 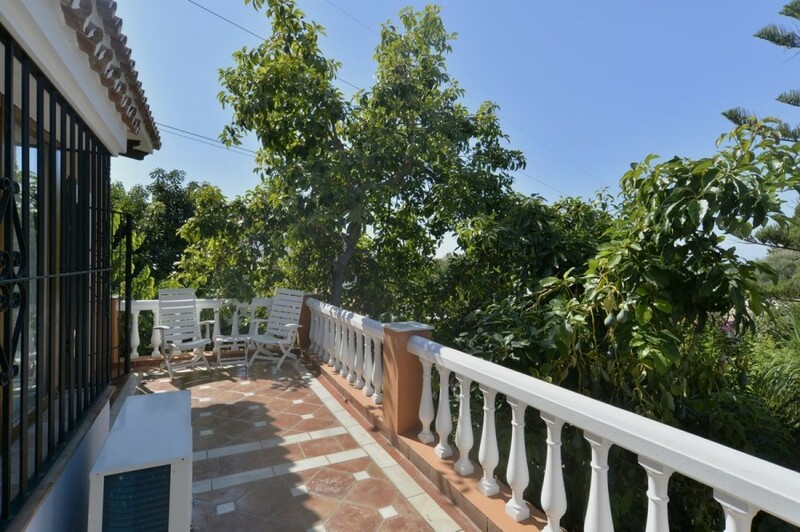 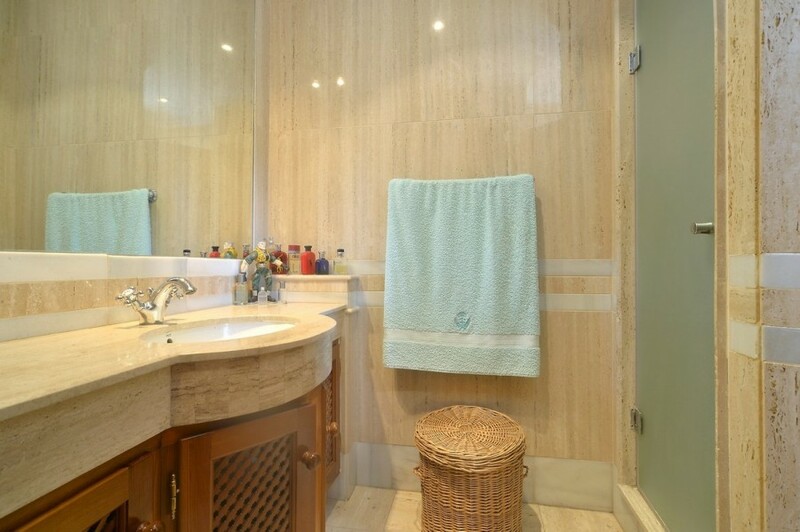 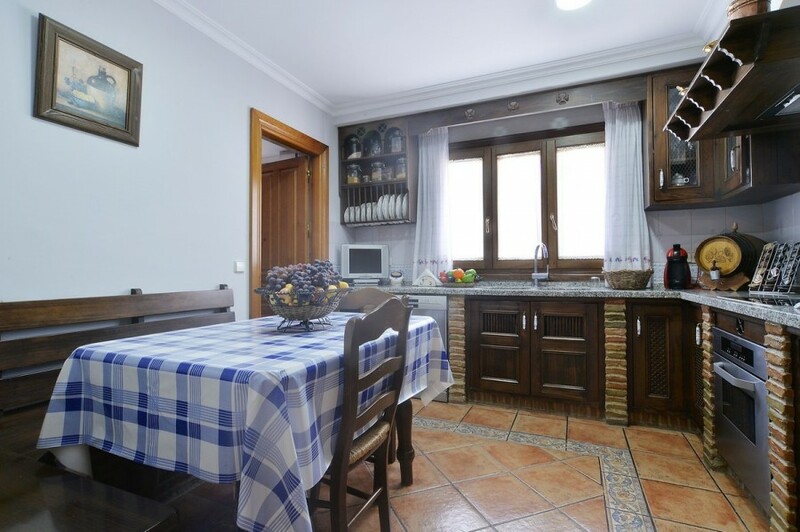 Fantastic villa located on a plot of 562 square meters. 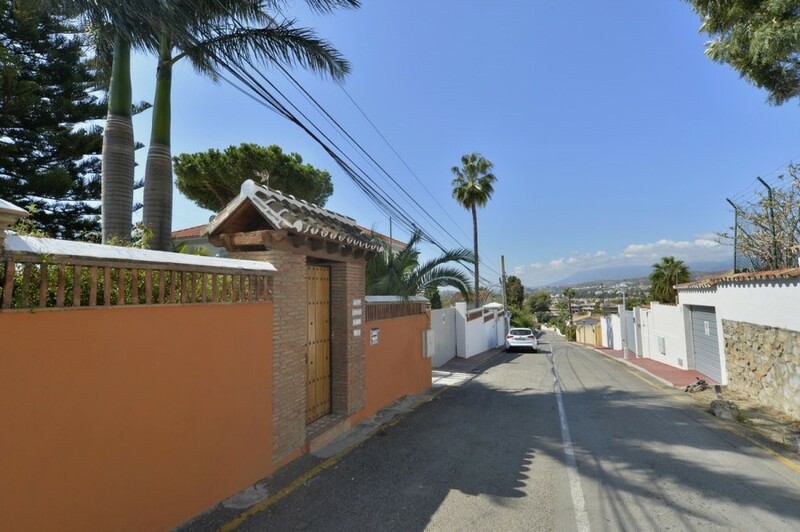 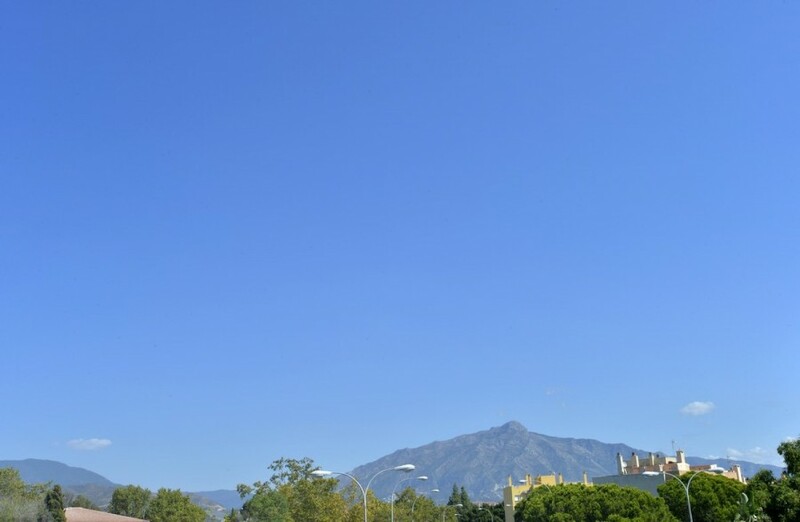 Next to Guadalmina Alta and San Pedro de Alcántara. 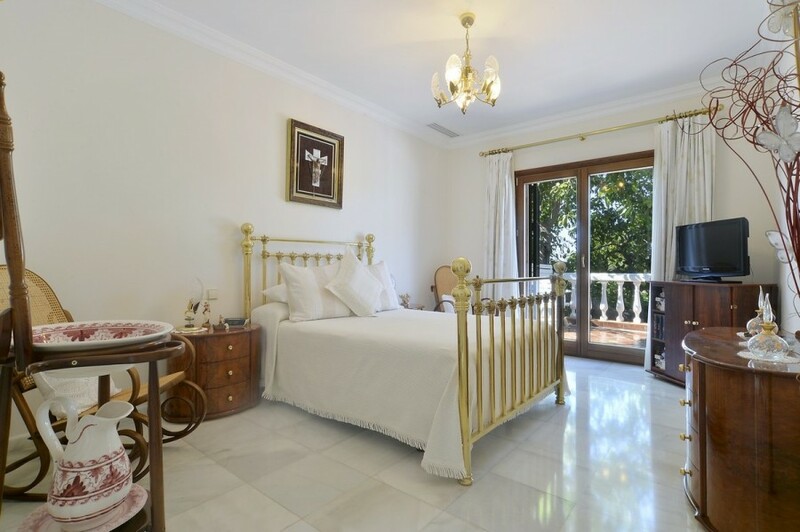 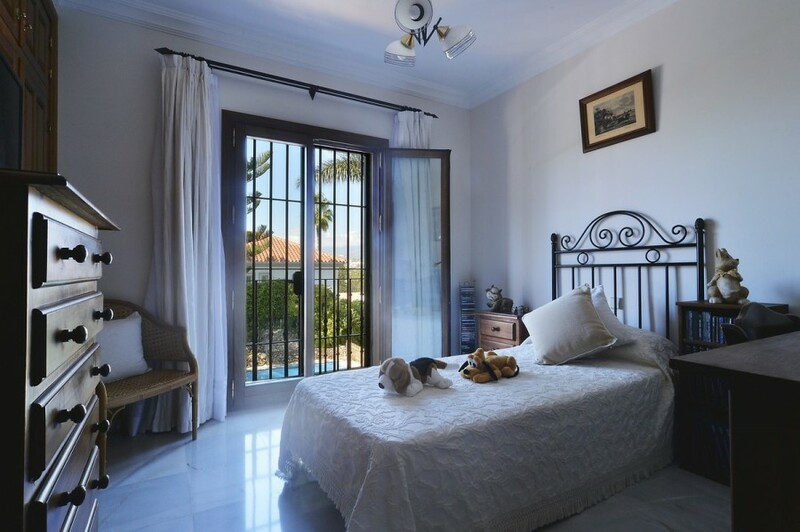 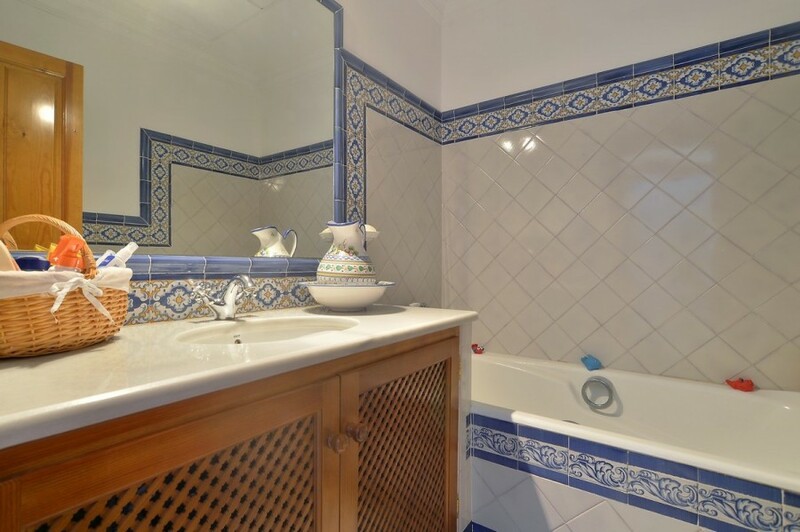 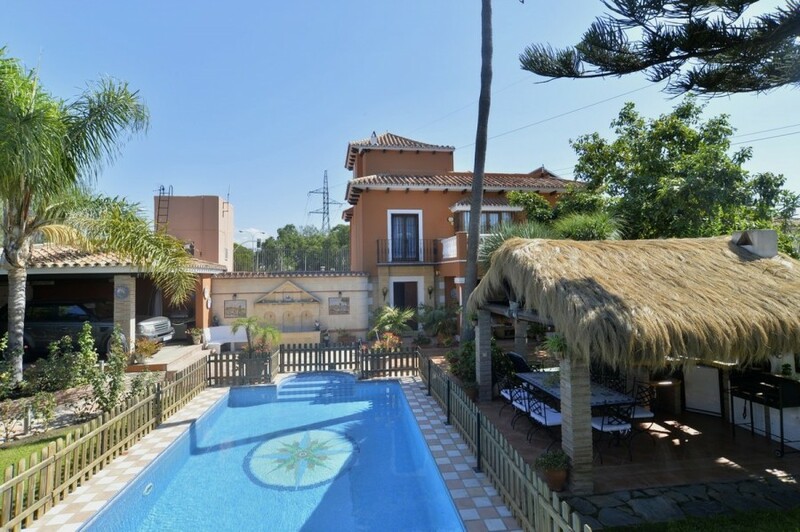 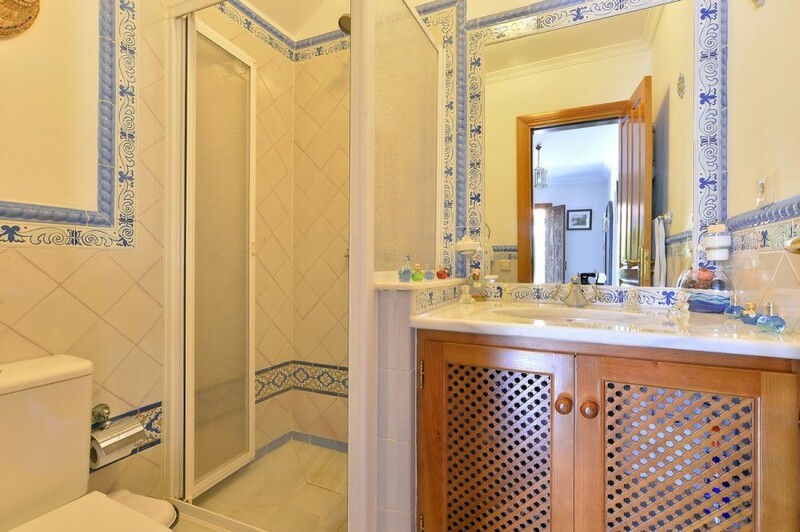 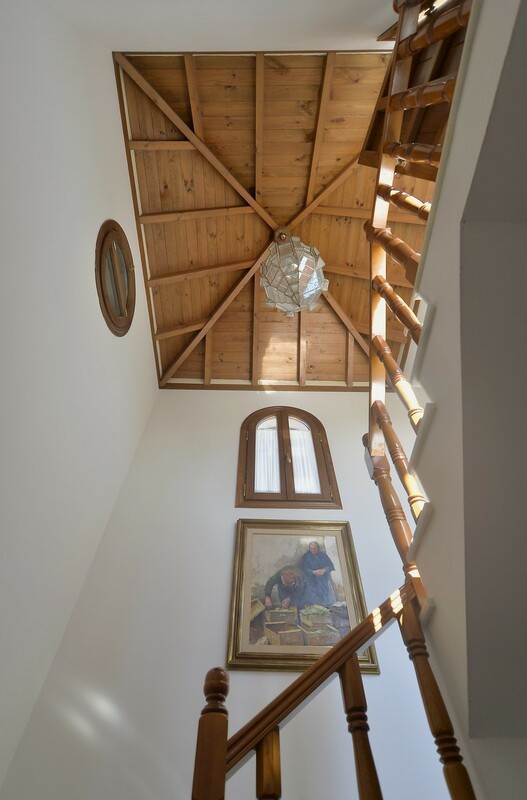 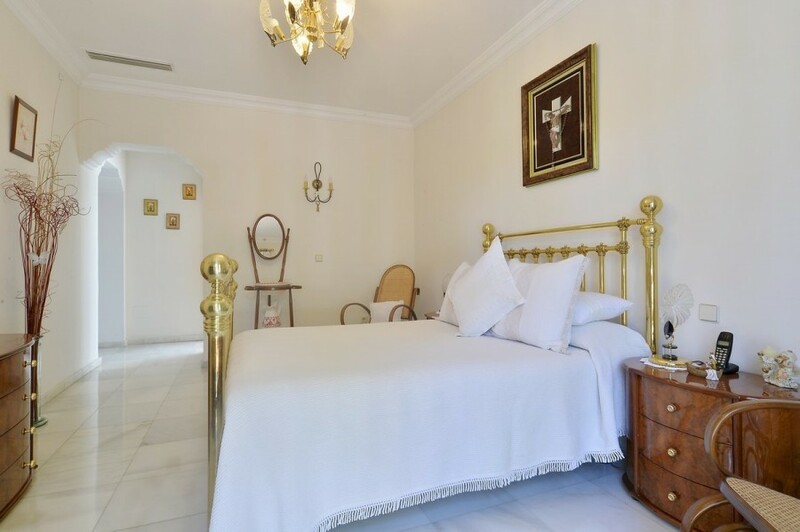 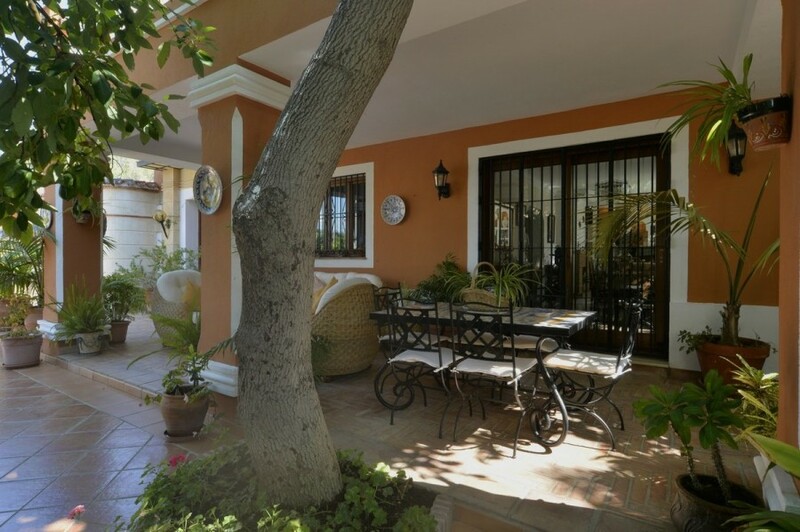 The villa is built on 2 levels plus the solarium, in an area surrounded by villas. 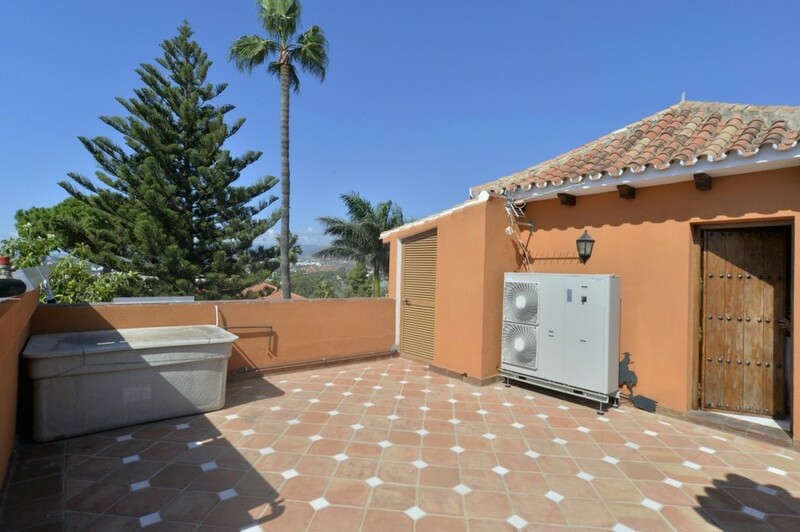 The house has underfloor heating throughout the house, solar panels, hot water tanks 48 hours and another water reserve. 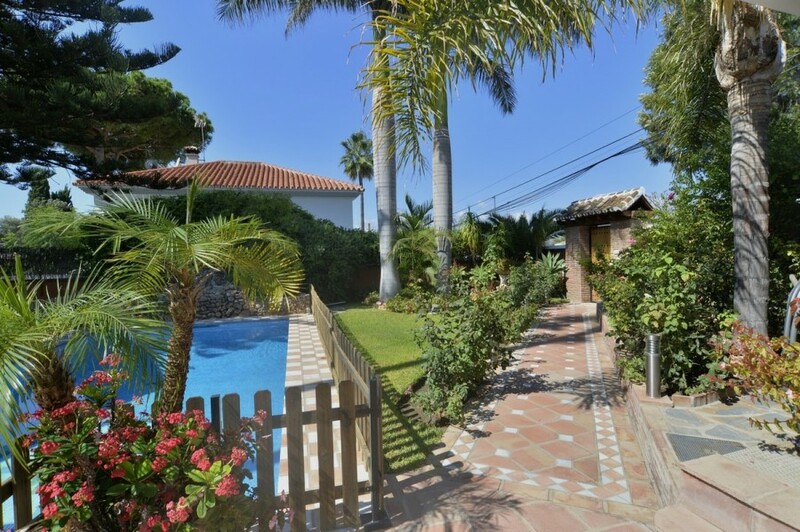 A charming walled pool and an adorable mature garden with irrigation system and lighting for independent areas of each other and the rest of the house.